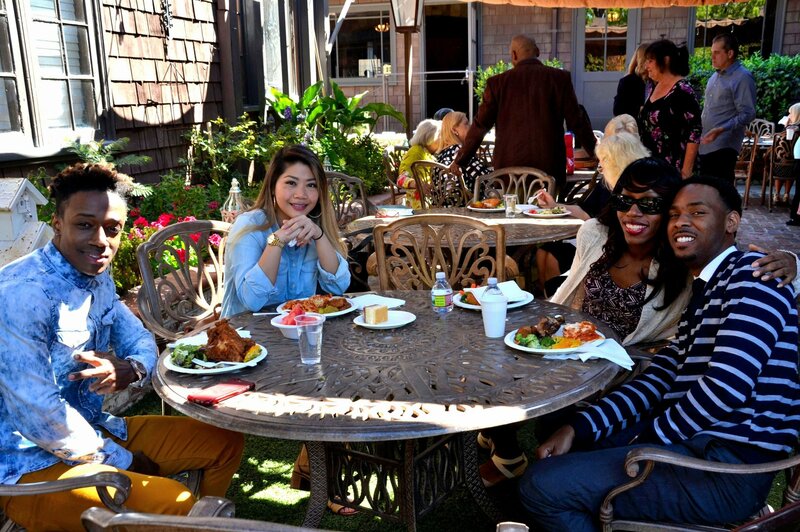 Description: Fun and delicious fellowship. © 2019 All Rights Reserved. 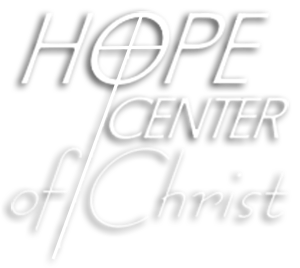 Hope Center of Christ. Site by Innovade, Inc.